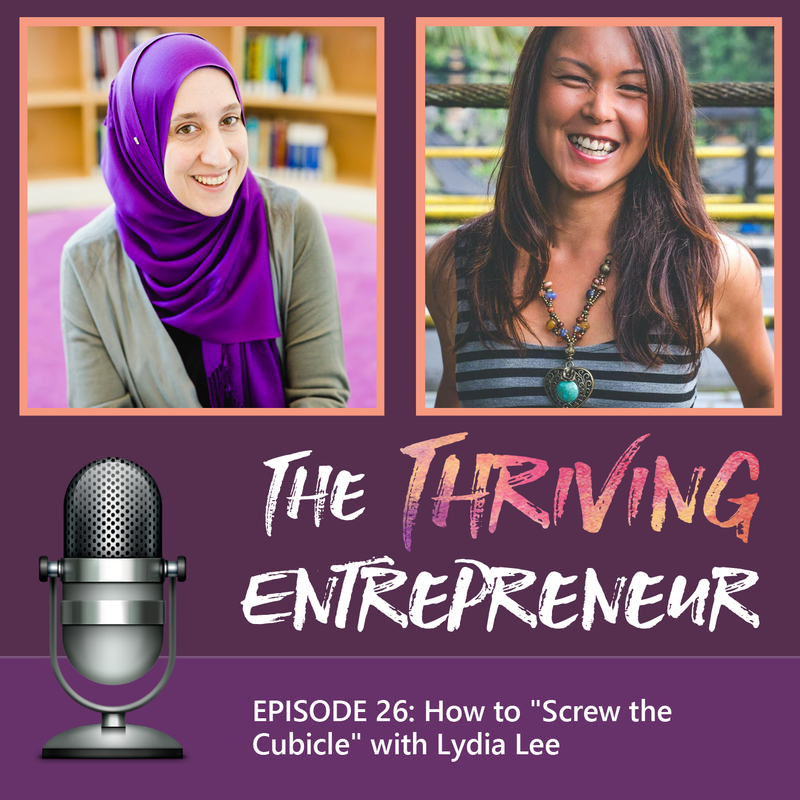 Lydia Lee is the Founder and Corporate Escape Coach of Screw the Cubicle, a movement to inspire people to break free from the shackles of conventional work. From building businesses to forging freelance careers, she’s already helped hundreds of talented professionals repurpose their skills to create better versions of their careers and become better versions of themselves. Now based in Bali, Indonesia, Lydia has been published in Forbes, The Huffington Post and many more publications.